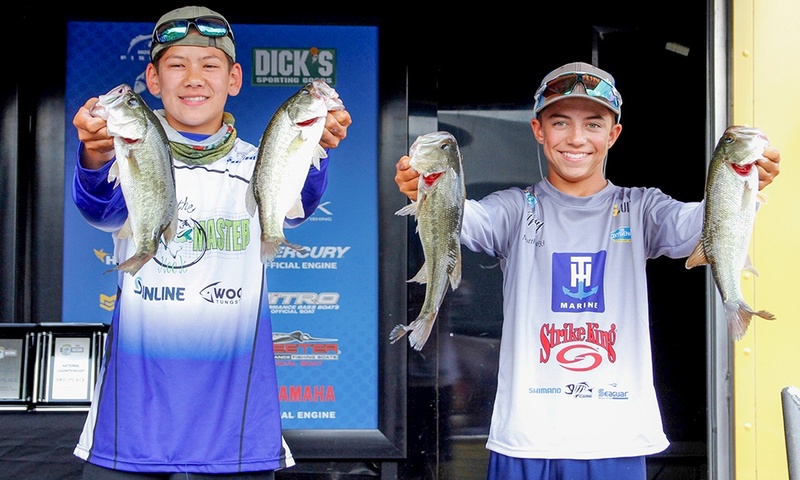 Last summer, the Metea Valley High School freshman and his teammate Trey McKinney won the 2018 Bassmaster Junior National Championship in Carroll County, Tenn.
Wijangco also went to the 2017 Bassmaster Junior National Championship but finished in about the middle of the pack. “This year I was able to see how much I improved from the year before, and it amazes me what can happen in only a year,” he said. 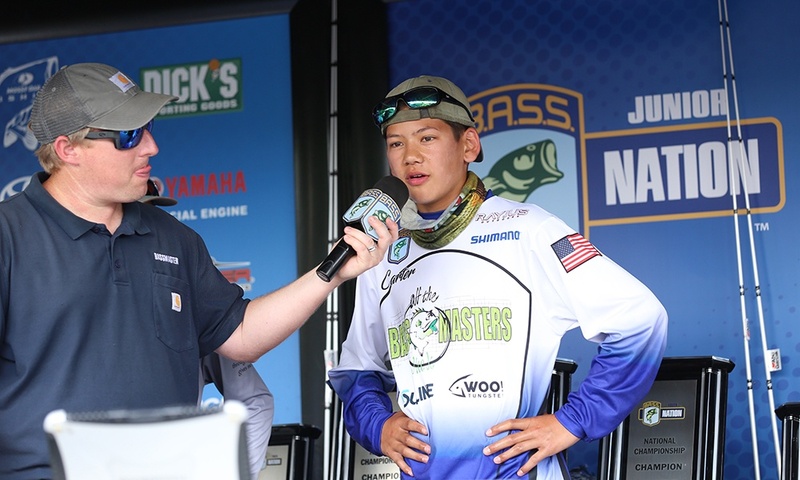 Next year he’ll try his luck at the Bassmaster High School National Championship “on a much bigger lake with a lot more fisherman and stiffer competition,” Wijangco said. He hopes to become a professional fisherman or do something in the fishing industry when he grows up. Wijangco said there’s no secret to becoming good at fishing, and there’s no need for a boat or expensive gear. 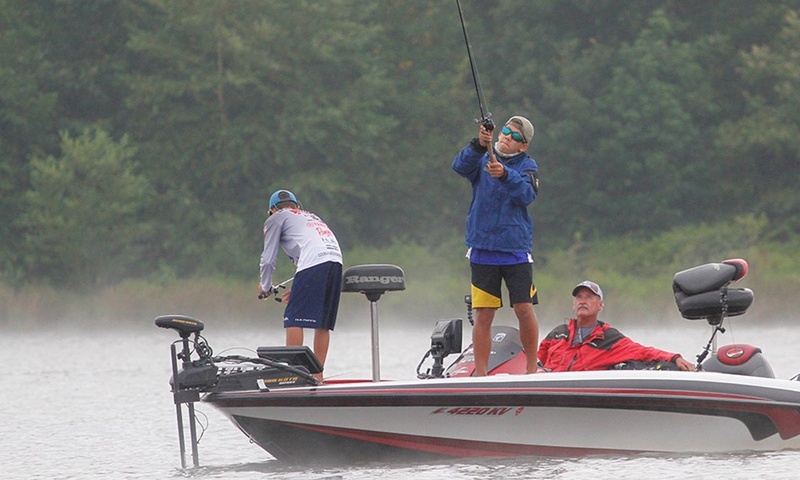 The most important way to learn how to fish is, well, to fish. 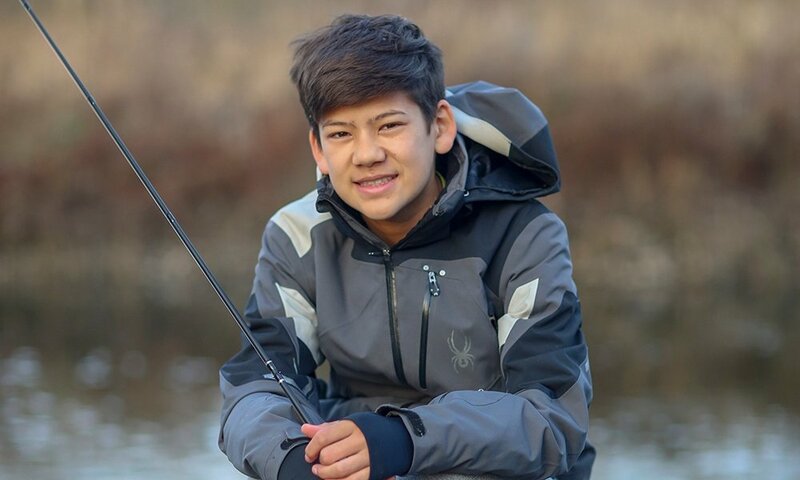 “Watching fishing videos and reading can help to some extent, but being out on the water teaches you things you can’t learn in any article or video,” he said. 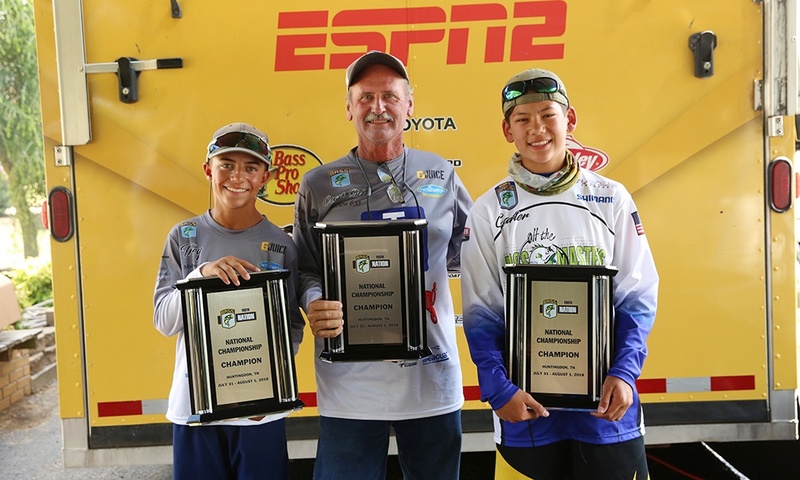 McKinney (left), boat captain Rick Cheatem and Wijangco with their plaques after winning the championship. Fishing is a great way to enjoy the outdoors, he said. “Nature takes all the stress from school and life away, and I think a lot of people don’t have an outlet like that, so I highly recommend people come and visit DuPage forest preserves,” Wijangco said.